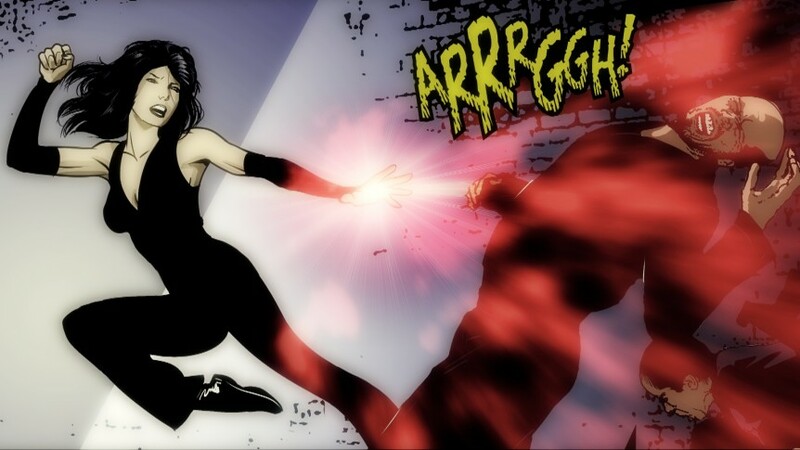 CHOSEN KIN Superhero Web Series and Interactive Comic Book. I am animated! I am ‘Rolf’ – The Viking Captor, and in my scene in the first episode ( 5:22 minutes in ) I encounter Mya who comes across as a little girl. But, then…! 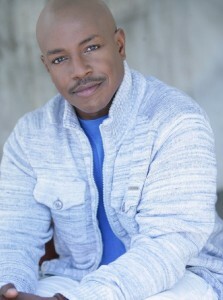 Chosen Kin is written and Directed by Neko Sparks. A trio of humans with undeveloped super powers are chosen to protect the earth against powerful foes bent on annihilating the human race. First, however, they must set aside their differences and learn to use the powers that lay dormant within them. Please make sure to subscribe to the Chosen Kin YouTube Channel and check out the cool Chosen Kin Website for more information. Neko Sparks, Johnny Markham, David Vega, Jacqueline Cao, Rebekah Dean, Jermaine Jackson and Kaleen Ugai.